Porsche is expanding its mid-engine range with the new two-seater 718 Boxster GTS and 718 Cayman GTS. The vehicles’ power has now been increased to 269 kw (365 hp) thanks to a newly developed intake duct and an optimised turbocharger for the 2.5-litre, four-cylinder boxer engine. With these improvements, the engine delivers 11 kW (15 hp) more power than the 718 S model and up to 26 kW (35 hp) more power than its GTS predecessor models with naturally aspirated engines. The new mid-engine sports cars are available with manual six-speed transmission or optional Porsche Doppelkupplung (PDK). 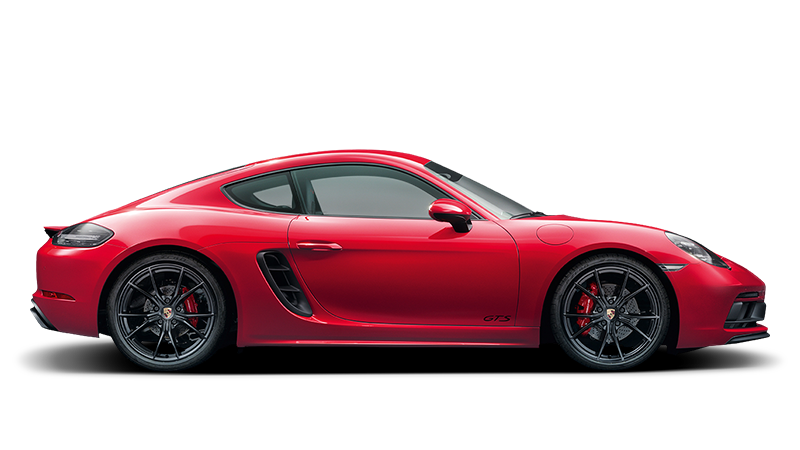 The GTS vehicles are equipped with a host of options as standard, such as the Sport Chrono Package, Porsche Torque Vectoring (PTV) with a mechanical rear differential lock and Porsche Active Suspension Management (PASM), which lowers the body by ten millimetres.